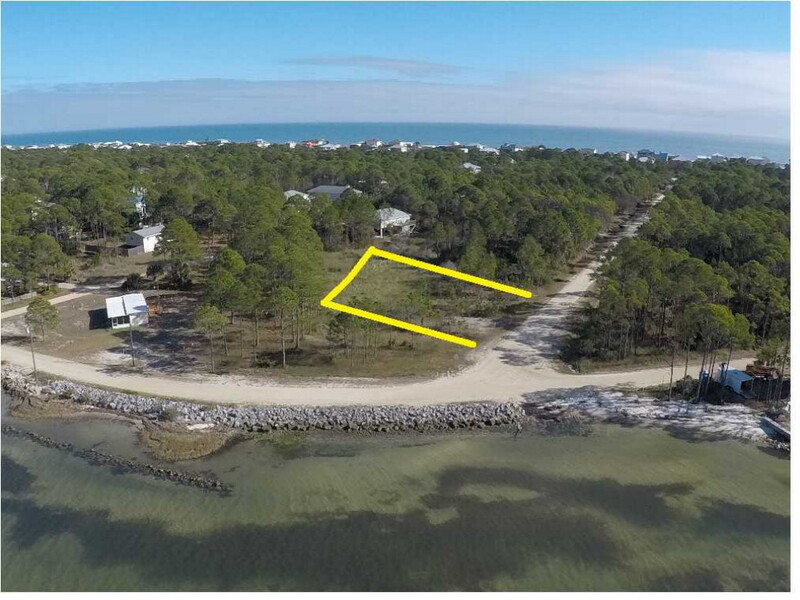 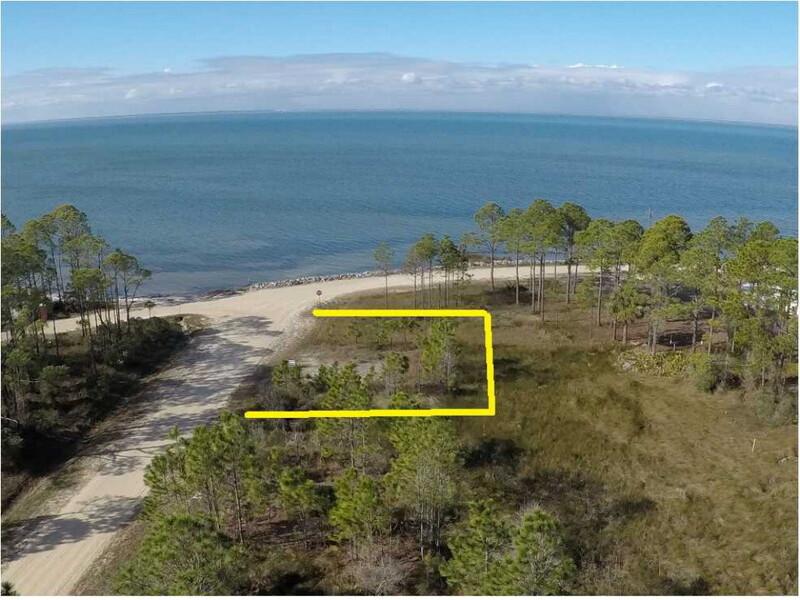 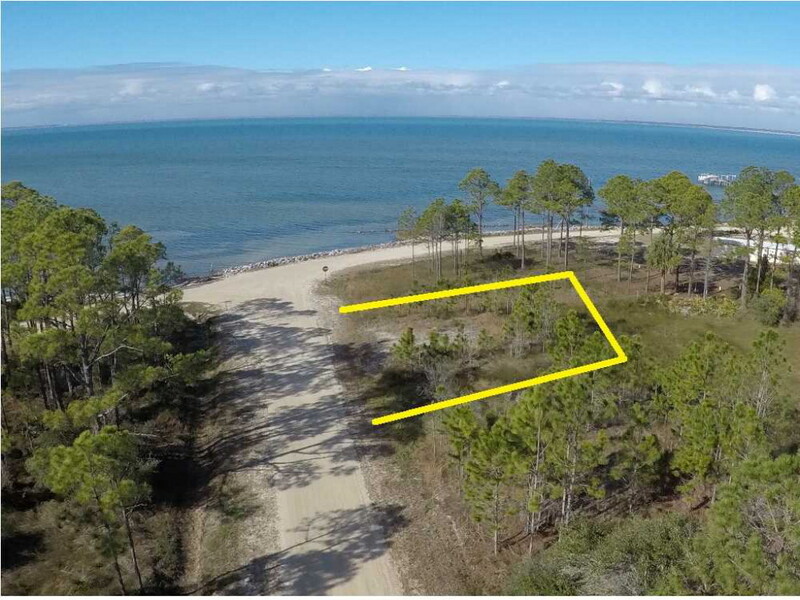 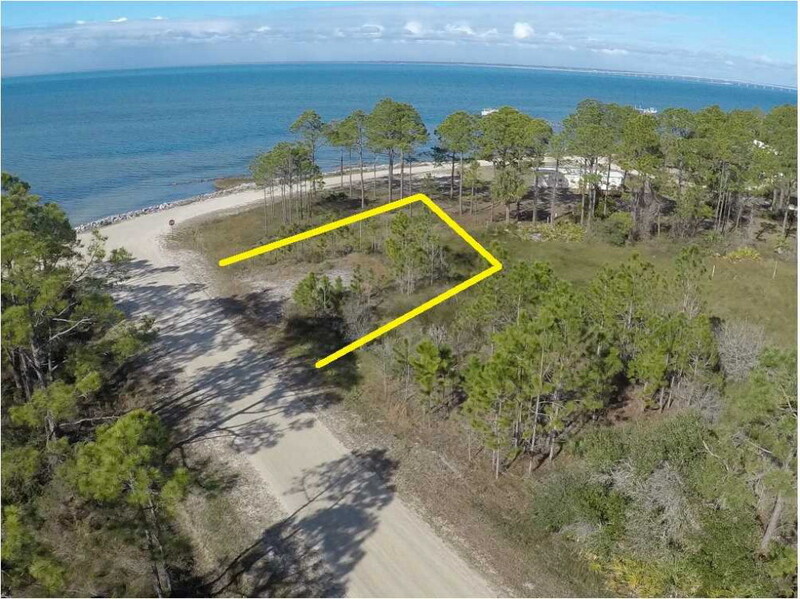 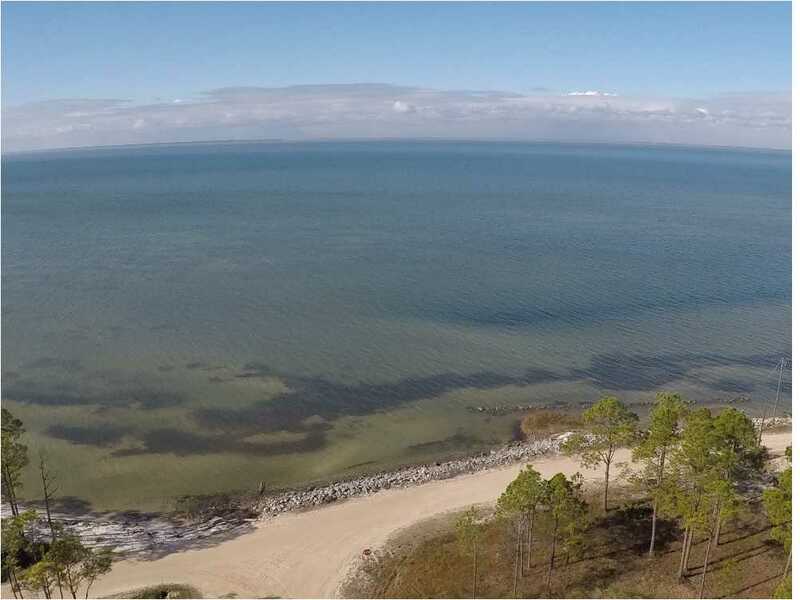 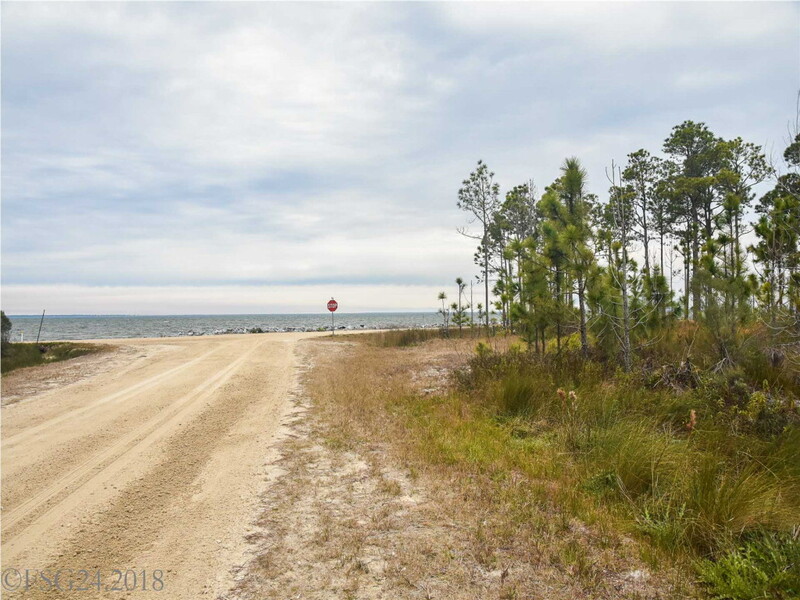 Stunning bay views from this St. George Island lot! 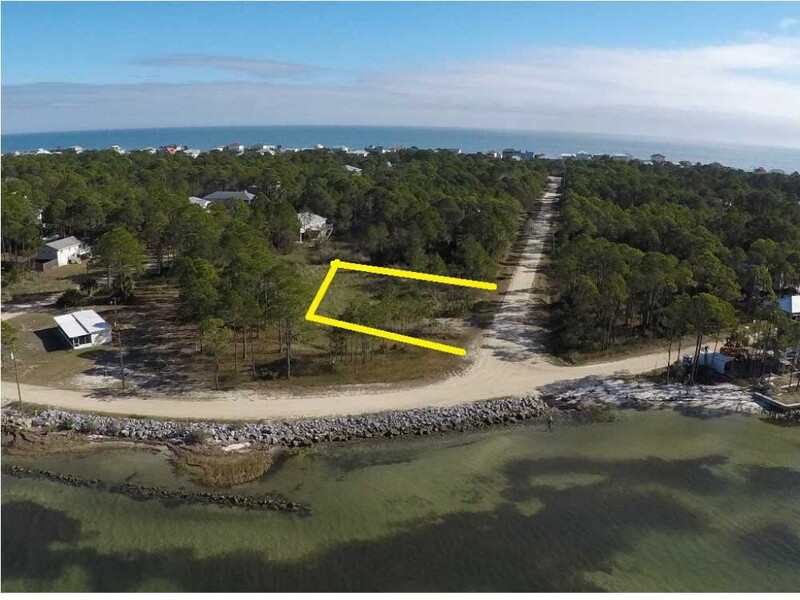 Building site ready, DEP permit in place, survey on file, time to build your sunset cottage! 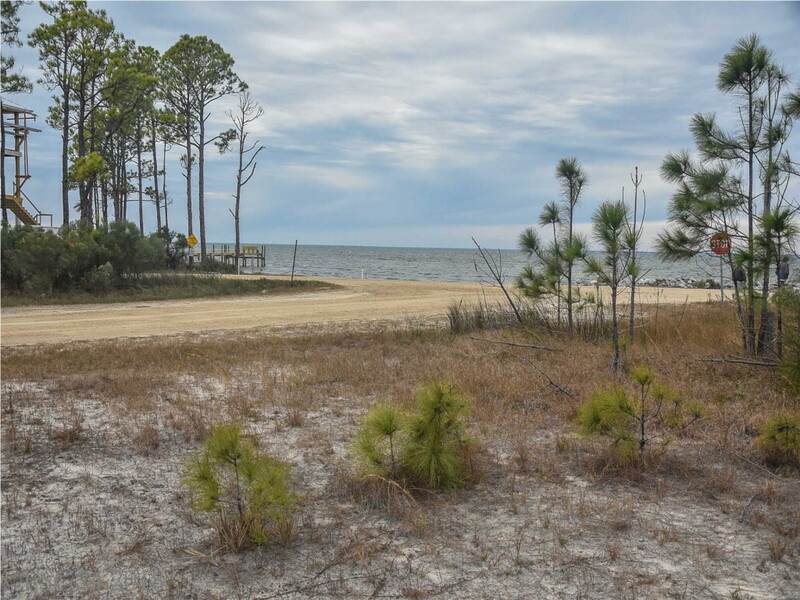 Located on a quiet sand road, site your home for maximum views of the bay to the north and west. 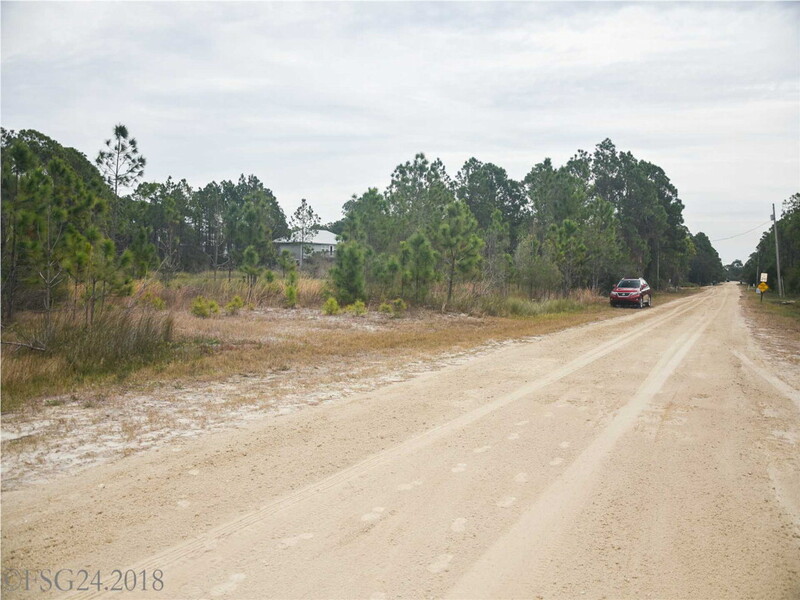 This 1/3 acre lot was prepped with a building site at the front of the lot. 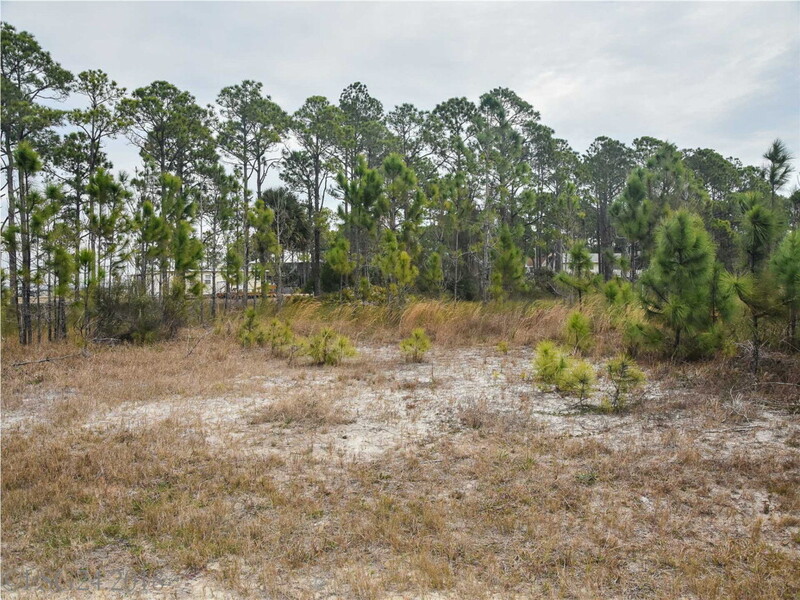 The back of the lot has marsh grass serving as an excellent buffer. 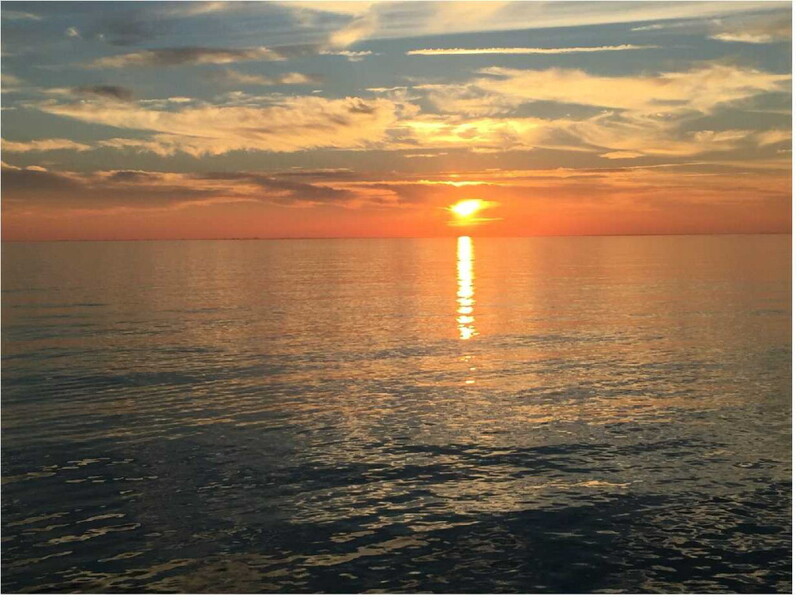 Drive by at sunset for the awe-inspiring nightly show!